Stute mit Top Zucht steht zum Verkauf. Celly springt mit großer Kapazität und sehr einfach zu fahren. Tierarzt ist 100 % OK Röntgen ab 2016. 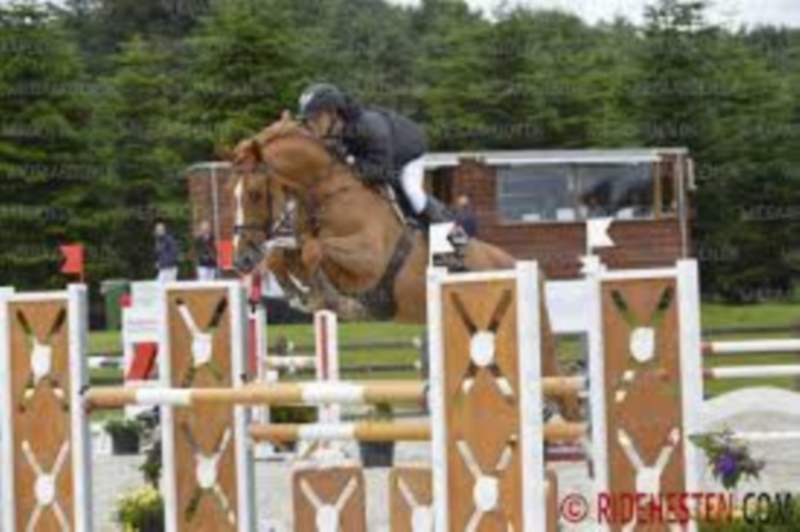 Mare with top breeding is for sale. Celly jumps with big capacity and very easy to ride. veterinarian is 100% okay x-ray is from 2016. Yegua con cría superior está a la venta. Celly saltos con gran capacidad y muy fácil de montar. veterinario es 100% bien por rayos x es de 2016. Merrie met top fok is te koop. Celly sprongen met grote capaciteit en zeer makkelijk te rijden. dierenarts is 100% oke x-ray vanaf 2016. 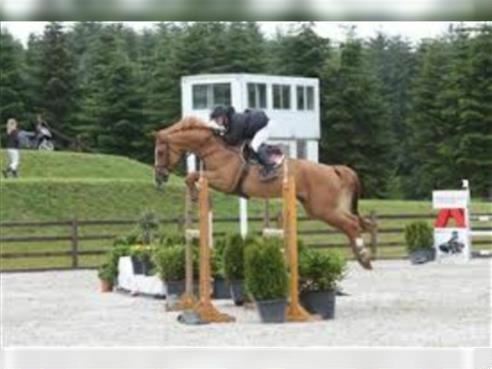 Hanoverian, Mare, 9 years, 16.54 hh, Chestnut Sweet and honest mare, she has á long result list. Danish Warmblood, Mare, 5 years, 16.63 hh, Brown-Light Very nice young horse, whit big capacity. 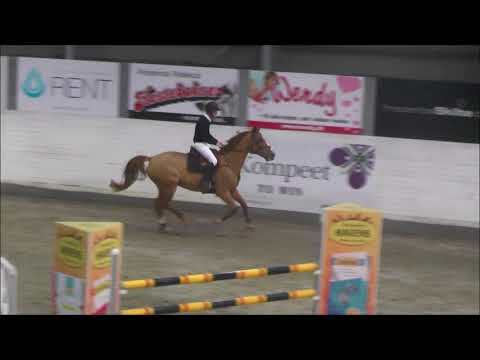 KWPN, Gelding, 10 years, 16.73 hh, Brown No scoop, no hope !! 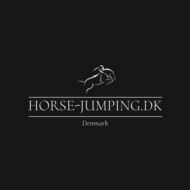 Danish Warmblood, Mare, 11 years, 16.44 hh, Brown-Light Top Jumper !! 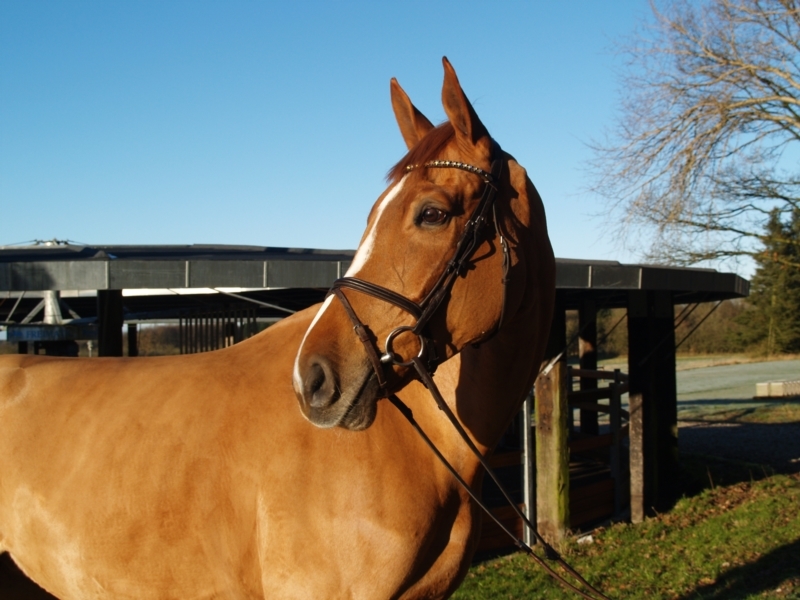 Danish Warmblood, Gelding, 8 years, 16.63 hh, Chestnut He can be your best friend. 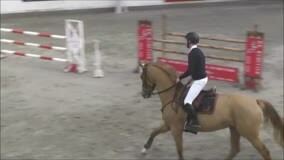 KWPN, Mare, 12 years, 16.44 hh, Brown Top amateur horse !! Danish Warmblood, Gelding, 14 years, 16.54 hh, Gray Top amateur horse. 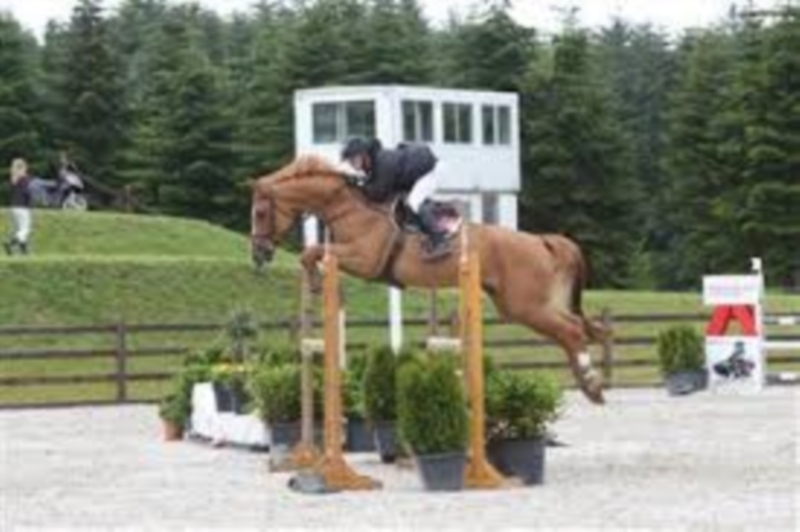 Danish Warmblood, Gelding, 8 years, 16.63 hh, Brown Top breeding and show horse.